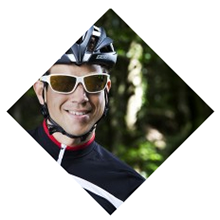 The topic of sports glasses with prescriptive lenses is very much of the moment. Sports are becoming every more extreme, demands on equipment are increasing and good vision is an important factor for success in sports and high-performance activities. 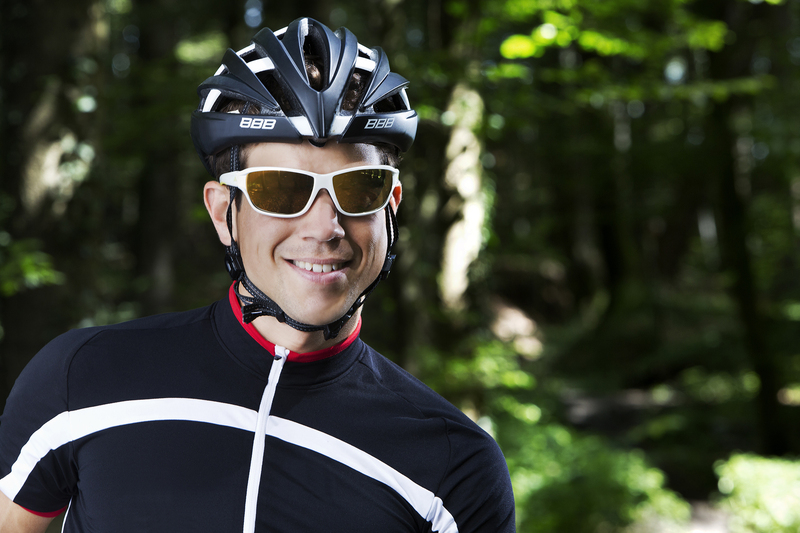 Did you know that sports glasses can help you to see just as well as your everyday glasses? We have developed a new sports glasses programme on the basis of our many years of experience and current trends. Regardless of whether single-strength, progressive or mirrored, we have the solution for every requirement. In certain sports and ball sports, good contrast is incredibly important. What matters is the quick recognition of rapidly moving or flying objects and speedy eye movements. For this purpose we have developed special colours that increase contrast.